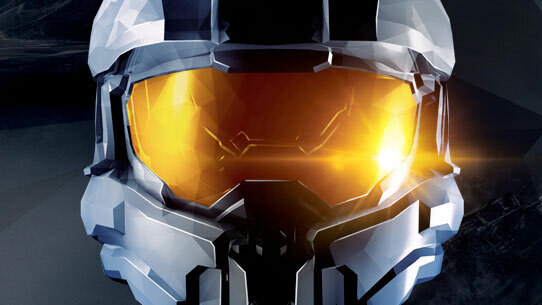 The Focus Rifle is a long-range marksman weapon in the same lineage as the Beam Rifle and Particle Beam Rifle. 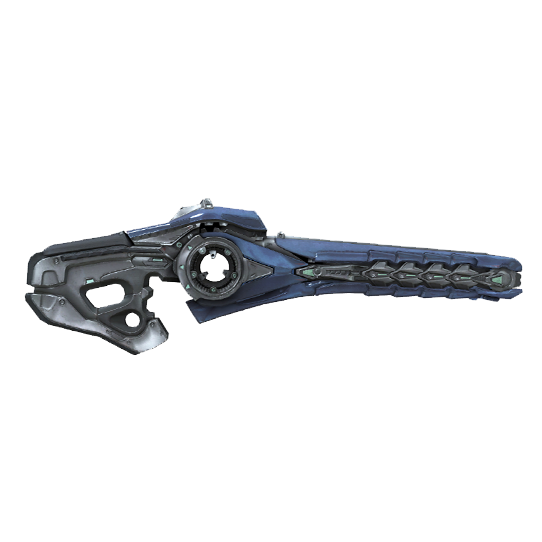 While much of the Covenant’s arsenal originates from the knowledge gleaned from dormant Forerunner artifacts, Focus Rifles repurpose existing, active Forerunner machinery. 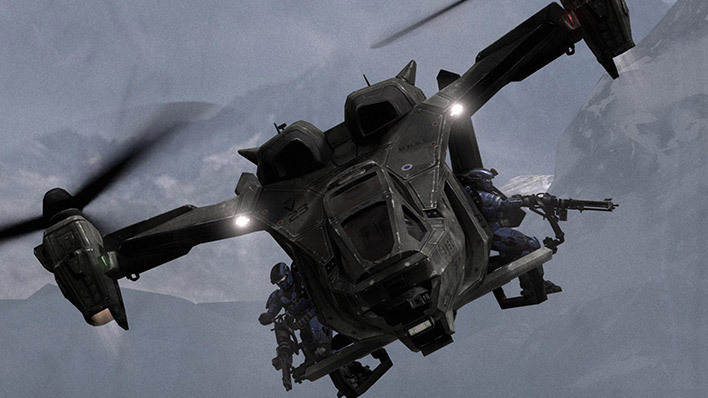 In this case, the Covenant salvaged the beam emitters of Sentinel Aggressor drones. 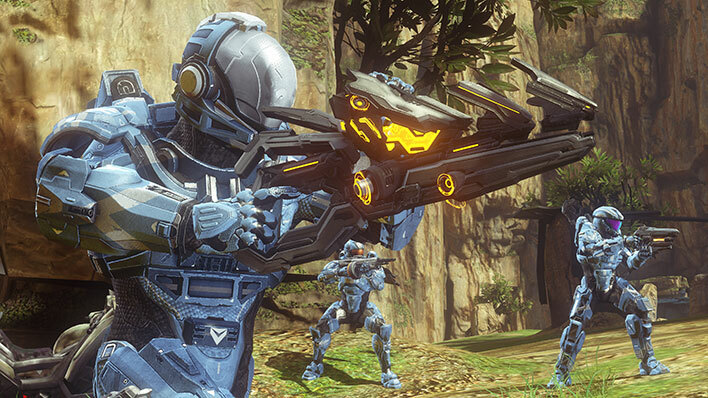 The Focus Rifle is a long, slender weapon that bears the unmistakable aesthetics of a Covenant weapon designed for Sangheili. 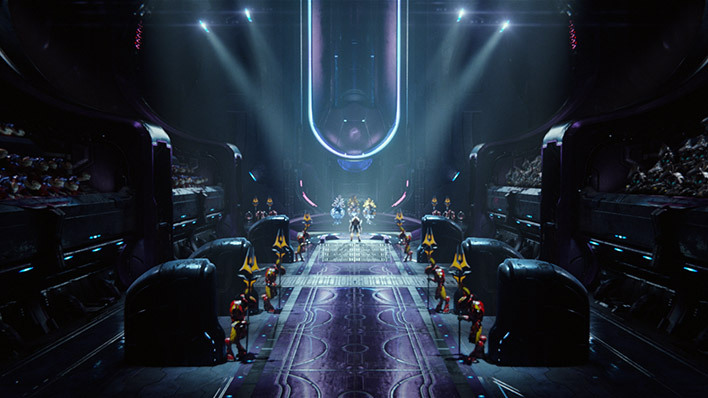 The stock contains the bulk of its control electronics and the rechargeable capacitors (or “batteries”) that power the weapon. 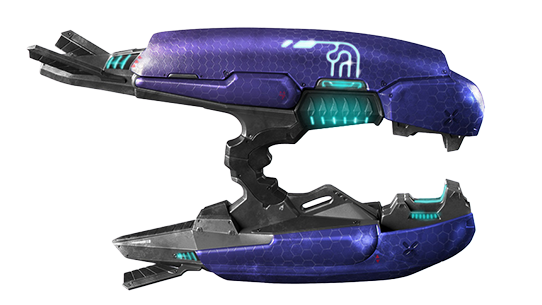 Ahead of the ergonomic – for Sangheili – grip is the targeting scope, coil set, and, of course, the Sentinel-pattern plasma generator core wrapped in Covenant control devices and power converters. The barrel of the weapon is an elongated firing channel, through which superheated plasma energy is electromagnetically directed and accelerated. The precision beam emitted by the Focus Rifle is unusual, as it requires an extended dwell time to kill shielded or heavily armored targets. This makes the rifle more suited for ranged suppression and anti-Flood operations than its presumed role as a sniper weapon. Furthermore, the rifle emits a highly visible beam and its distinctive noise is difficult to conceal. The Focus Rifle uses the same smart-link firmware as the Particle Beam Rifle, but the scope is different, with a variable 1x, 3.5x, and 9.5x zoom magnification. As with the Particle Beam Rifle, the smart-link feed shows the weapons remaining power and accumulated heat level. 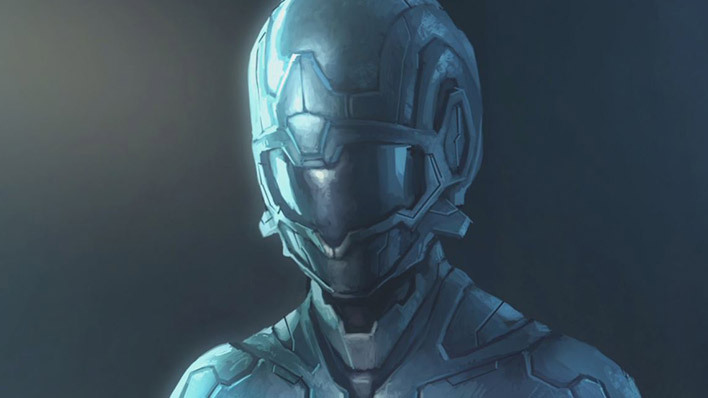 The link also displays diagnostic information and allows semi-automatic adjustment of the plasma beam angle when interlinked with the hardware in Sangheili combat harnesses or Kig-Yar marksman sets. This provides a limited amount of moving-target tracking without the firer having to adjust their aimpoint at distant targets.